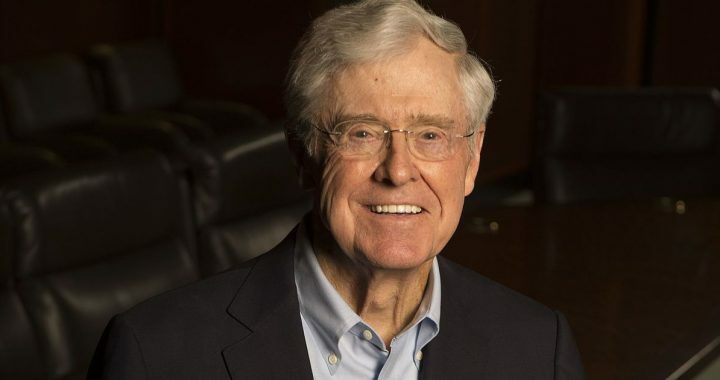 Charles Koch is an American businessman, political donor and philanthropist. He is co-owner, chairman of the board, and chief executive officer of Koch Industries. And he’s hated by the political Left. The question is, “Why?” Freakonomics Radio sought to understand Mr. Koch, his views, and beliefs to understand why he is vilified by the likes of Harry Reid and other prominent Democrats. And in a multi-episode podcast, they interviewed him and pressed him on various topics. If you listen to the podcasts, hopefully you question the demonization of the Koch brothers. Their fight is against cronyism, corporate welfare, and special interests. And they oppose things that would make them and their company a boat-load of money.